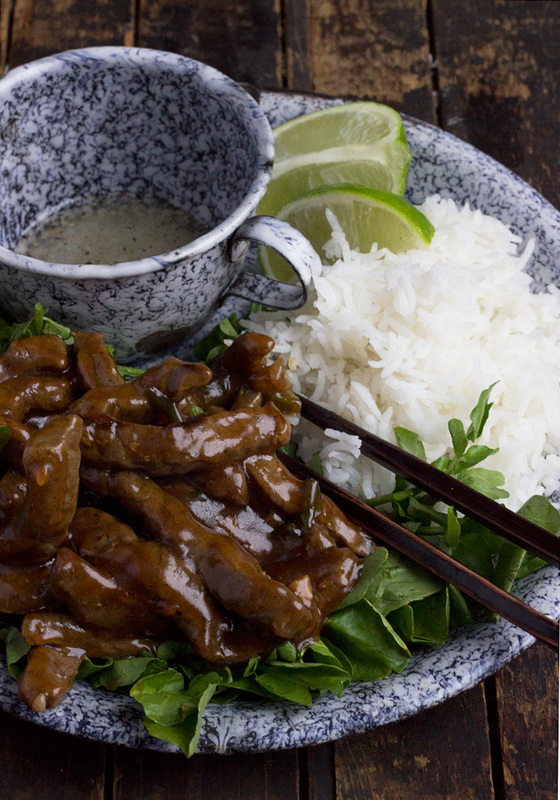 This Vietnamese Shaking Beef with Watercress is a quick, easy and delicious stir fry, served with fresh watercress and lime wedges or try the optional seasoned lime juice dipping sauce. This beef stir fry is one of my favourites. The beef itself cooks up really quickly and is a wonderful combination of flavours. The hot beef is served on top of peppery fresh watercress, that wilts a bit from the hot meat. Together with the sauce, it’s a lovely combination. To top it off, a drizzle of fresh lime juice really makes the flavours pop. As for the beef, I usually just buy stir fry strips, but any beef will work just fine. The beef does need a 2 hour marinating time, so be sure to plan ahead for that. I love to serve this dish with rice. 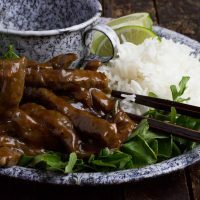 Alongside, serve either lime wedges, that you would drizzle over the beef, or serve with the optional lime dipping sauce, which is fresh lime juice mixed with a little salt and pepper. This dish tends to the salty side, with both salty soy sauce and added salt. If you have low-sodium soy sauce, I would recommend it. You can also adjust the amount of added salt to taste. I love fresh watercress, but if you can’t find any, arugula, spinach, baby kale or another similar green would be fine. Don’t skip the lime! Either serve with lime wedges or the lime dipping sauce, but definitely use limes. It really elevates this dish. 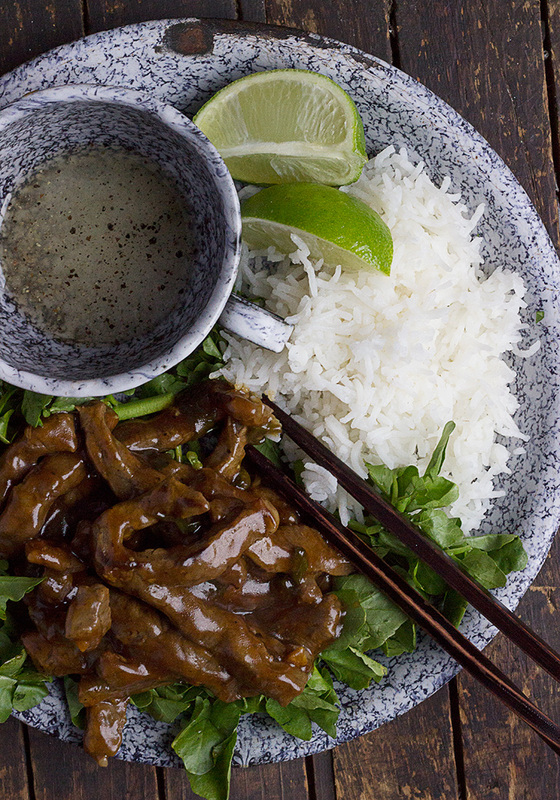 Fast, easy and delicious beef stir fry, served with fresh watercress, lime wedges and rice. Optional lime and salt dipping sauce, as well! 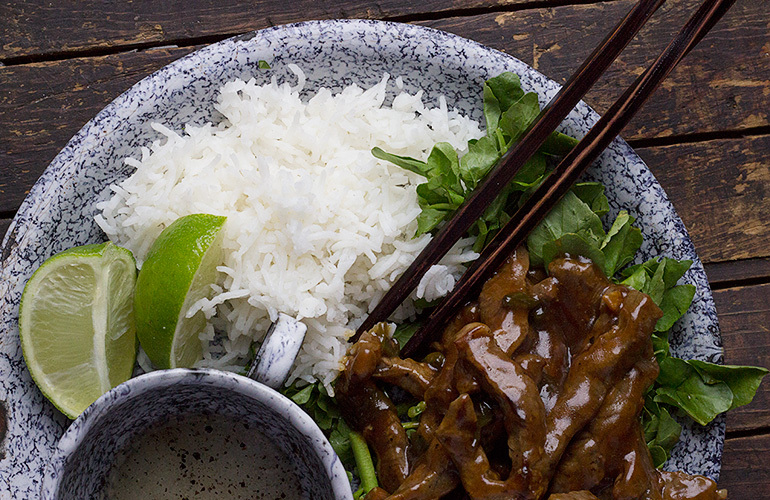 Combine beef with marinade ingredients and stir to coat well. Cover and refrigerate 2 hours. Make sauce by stirring together all the sauce ingredients. Set aside. If serving with rice, start the rice cooking about 15 minutes before you start cooking the beef. Cut green onion and onion and set aside. Heat 1 Tbsp. of the oil in a wok over medium-high heat until very hot. Add 1/2 of the beef, 1/2 of the green onion and 1/2 of the red onion to the pan in one layer and allow to cook, undisturbed for 2 minutes. Flip over and cook the other side of the meat for 1 minute. Remove to a plate and repeat process with other half of the beef, green onion and red onion. Add sauce to pan, shaking to loosen the meat. Add beef from plate back in to the pan. Cook, until sauce simmers, then add cornstarch mixture. Cook until sauce is hot and thickened. To serve, place some fresh watercress on a plate. Top with hot beef. 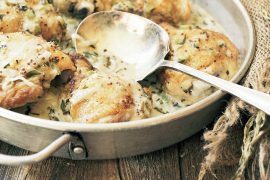 Serve with some rice and additional lime wedges and/or lime dipping sauce. This was absolutely fantastic! I thought I had made enough so we could have leftovers for dinner again, but it was so good, we ate most of it. Thanks for a terrific recipe! What a nice and simple looking dish, but packed with flavor! Another great stir-fry dish to try. For some reason, I never tire of Asian! 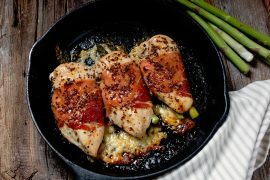 Love all the delicious flavors going on here and the fact that it’s hearty but pretty healthy too! The watercress adds such a nice fresh touch. Thanks Chris and yes, it really is a fairly lean dish (rice is optional ;) My husband always enjoys the feed of beef, as I don’t cook a lot of beef really. I agree with Sue Jennifer. That sauce looks so delicious! 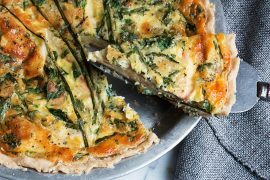 Love it with the watercress and lime. 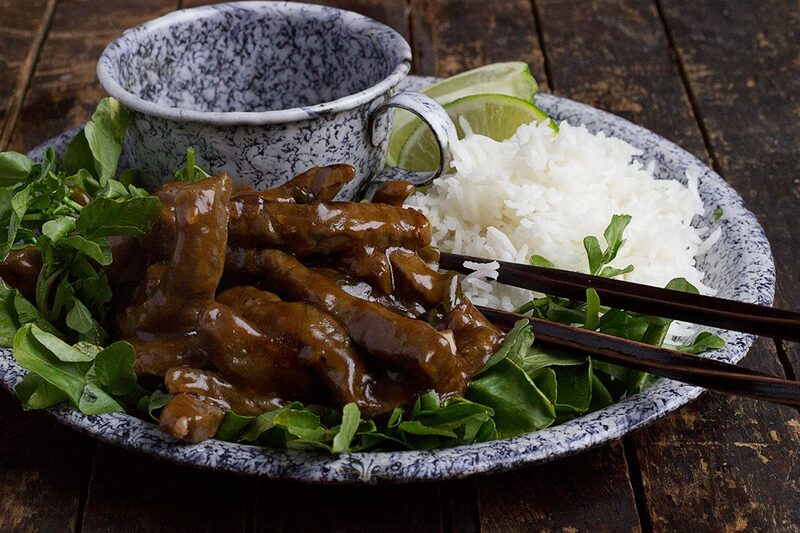 The sauce on the meat is glorious Jennifer, I’m loving all your Asian creations lately! Sharing all over the place! Thanks so much, Tricia. And yes, I don’t understand why watercress is so hard to find. It’s one of my favourite greens and it’s an awesome “super green”. I have one store locally that I can always count on to have it, so I’m lucky I guess.